Complete 100 Sit Ups—Partner must hold plank position for work to count. 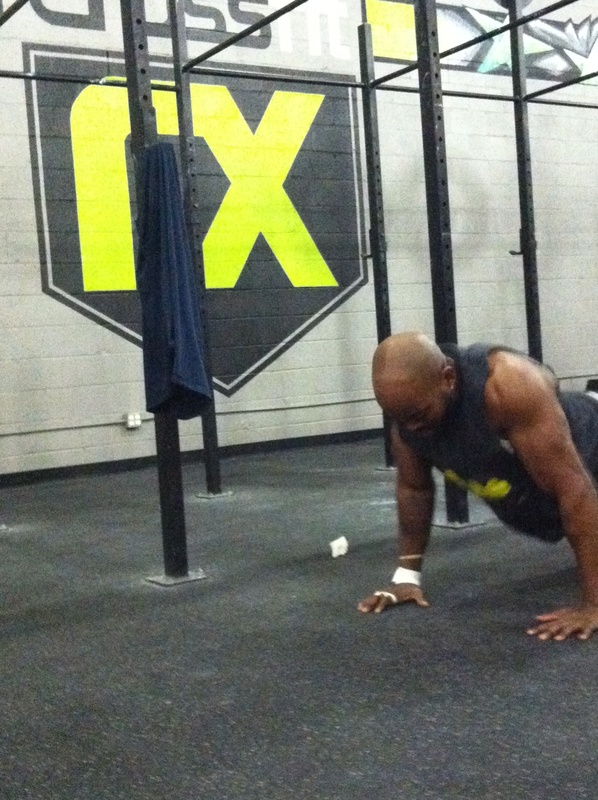 Complete 100 Push Ups—Partner must hold hollow-body position for work to count. NOTE: No partitioning, switch as needed.